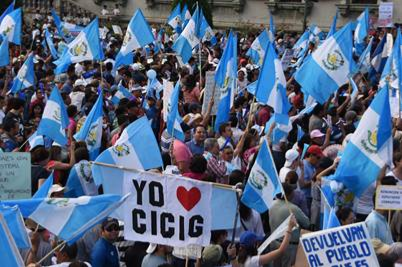 In January, a CRLN delegation traveled to Guatemala, just as President Jimmy Morales ordered the International Commission Against Impunity in Guatemala to leave the country and as Congress was preparing a law granting amnesty to war criminals retroactively. They met with Mayan communities and organizations, human rights groups, and talked with people about the roots of migration, resistance to mining and other extractive projects, and the Constitutional crisis gripping the country. Come with your questions and join us for an evening exploring these themes and ways to respond.